I can not believe it’s almost November, Halloween is on Monday, and October is quickly coming to an end! Hello friends and welcome back to The Prep By D! I wanted to share all of the obsessions that I had this October with y’all today! If you are interested in any of my favorites, check the links at the end of this post; enjoy. This mascara has done wonders to my lashes in the month of October! I use this mascara along side my Benefit Roller Lash Mascara and they are the dynamic duo. 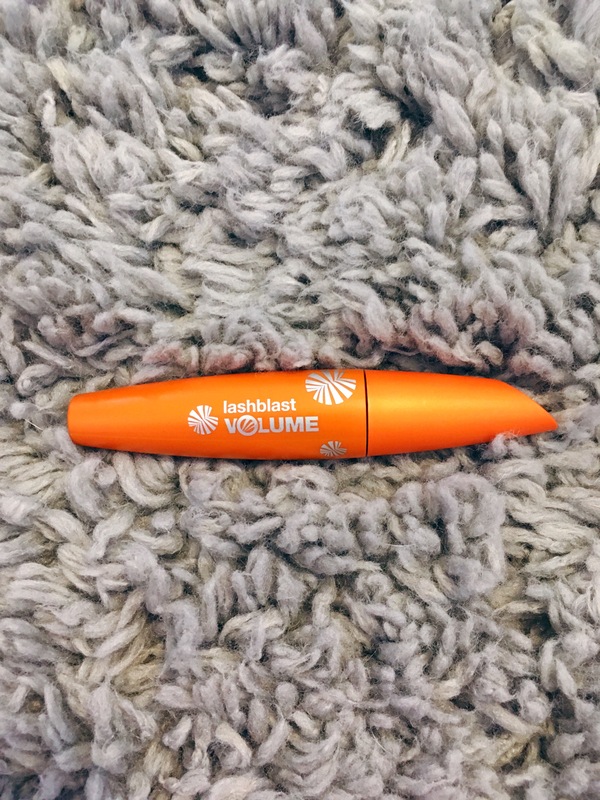 This mascara adds so much color, volume, and length to my lashes, leaving them ready for school or a night out! I have seen so many Youtubers use this product to remove their makeup and they all gave positive compliments toward this product, so I picked it up Walgreens! 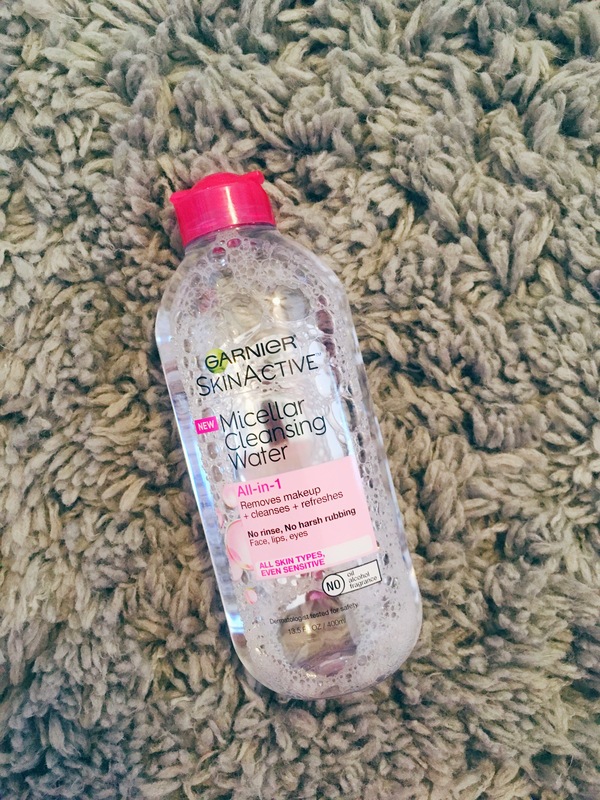 Before I got this product, I always used my Clarisonic Mia 1 and it worked great to keep my skin clean, but the first time I used the Garnier Micellar water, there was so much dirt on the cotton pad from just cleaning my face once! I know this product is keeping my face clean and healthy! I love love love (x1000) this choker! I adds so much to a simple tee and plus these necklaces have been super trendy lately. The only thing is it was actually kind of pricey for one choker, but the quality and the necklace overall is great! I hope you enjoyed my October faves! I’m definitely gonna have to try these three things! They are amazing and definitely worth trying!